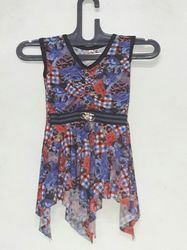 Our product range includes a wide range of kids wear top girls top and women long top. zadine presents this adorable top set for your little one. beautiful at the top and contrast colour along with it. it an elegent look.this set is soft on skin and comfortable to wear. 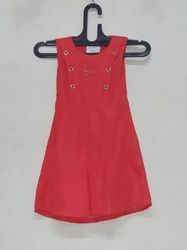 this garment is ideal for your little girls cherished birthday party or other celebration and outings. 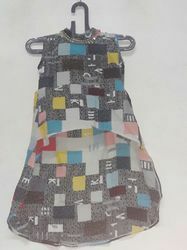 zadine presents this adorable tops set for your little one. beautiful at the top and contrast colour along with it an elegent look.this set is is soft on skin and comfortable to wear. 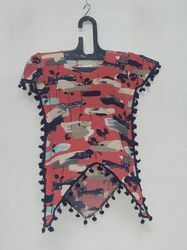 this garment i ideal for your little girls cherished birthday party or other celebration and outing . 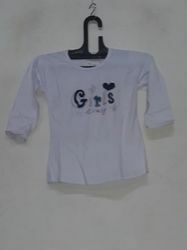 Looking for Kids Girls Top ?